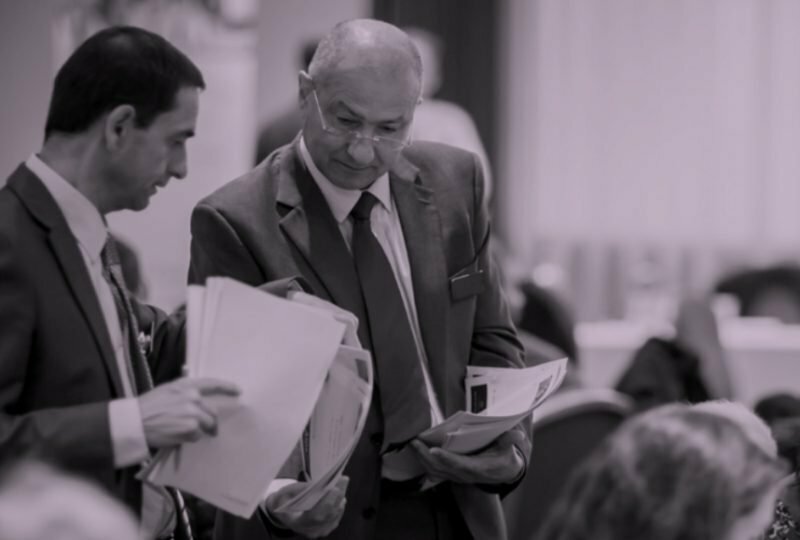 These training sessions are designed for any governor in an 11-18 school or academy and GFE/SF colleges but is particularly relevant to Chairs and curriculum committee governors who deal with educational data, target setting and school improvement plans. The session will provide a comprehensive introduction to the Alps reports; the key indicators, target grades and subject pages and is designed to help governors in supporting and challenging schools. The mission of Alps is to work with schools and colleges and provide the tools to improve student performance. Our reports cover A level, AS level, BTEC and KS4 qualifications and give schools and colleges detailed information on their curriculum, highlighting areas of strength and weakness across examination or in-year tracking data. After attending this session, governors will understand how Alps scores are calculated, where target grades come from, and specifically how schools and colleges can use data to identify areas of strength and weakness. In addition, governors will understand the strategic and subject pages and formulate action plans to raise student achievement within different curriculum areas across Key Stages 4 and 5. Governors will be given an overview of Alps Connect Interactive - the online, interactive analysis system and outline how schools and colleges can use it to drive progress improvement. The session will cover school and college examination analysis to support governors in making judgements. It will also address in-year tracking analysis in Connect Interactive and the key questions that governors should be asking across the year in relation to Alps outcomes. Our trainers are former senior leaders and are sensitive to relationships between SLT and governing bodies, we will only use example data and generic scenarios unless the school/college booking the training request otherwise. The session will run for 2.5 hours and can be held during school hours or after. Please contact our training team for more information. If you are interested in booking governor training, please either complete the below booking form or contact our training team. The Alps office is open Monday to Friday 9:00am - 5.00pm. Please feel free to contact us to discuss any aspect of Alps on 01484 887600 or email training@alps.education. Is disabled access required for any of the attendees?